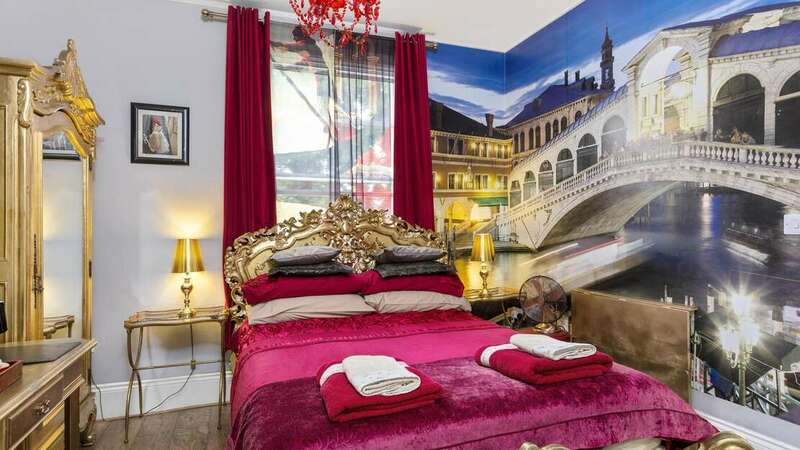 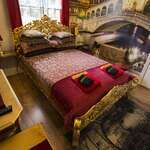 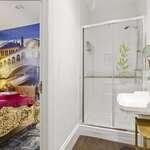 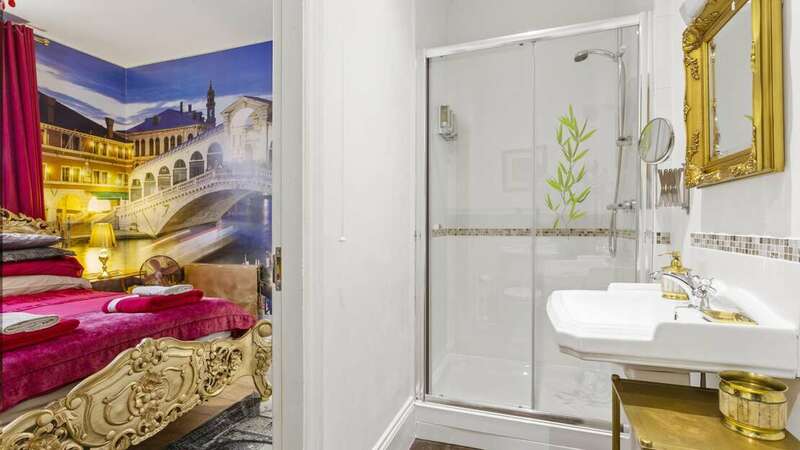 Venice Room is hotel’s most colourful room. 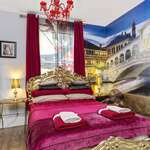 Its ostentatious décor is inspired by a fairytale of city’s canals, breathtaking architecture and gondola rides. 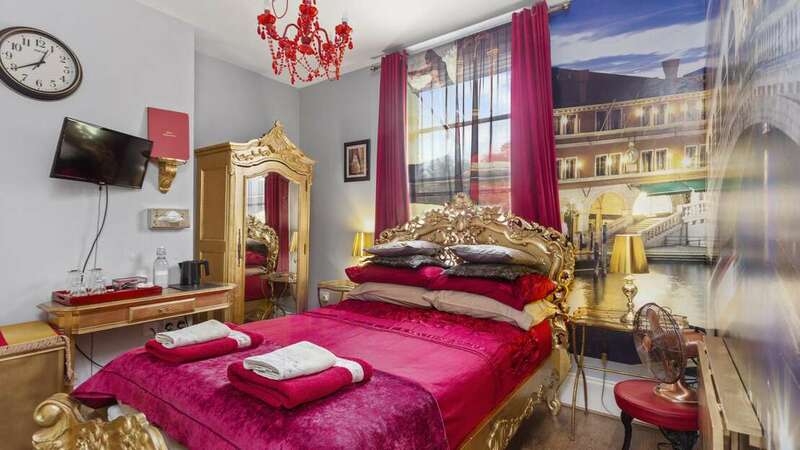 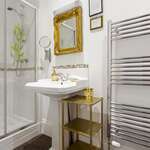 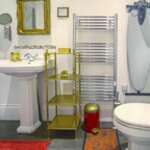 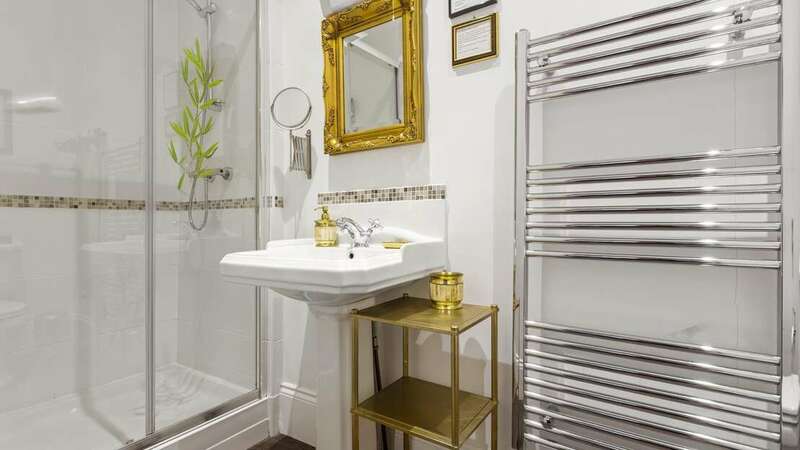 Main colours of the room are gold and red which are crucial to a Venetian style. 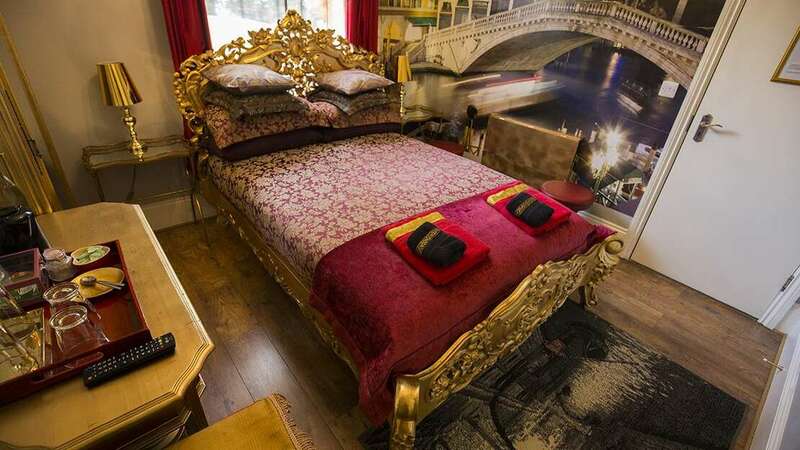 The room’s interior includes ornate gilded bed, red sparkling chandelier, gold-leafed bedside tables and wall mural depicting dazzling scene of this unique city-island. 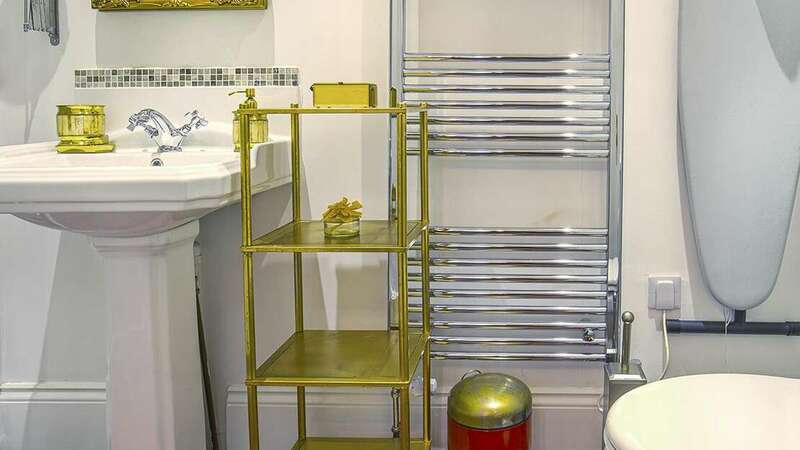 Wall-mounted drop-leaf tables have been added to this room for travellers needing a desk to work.